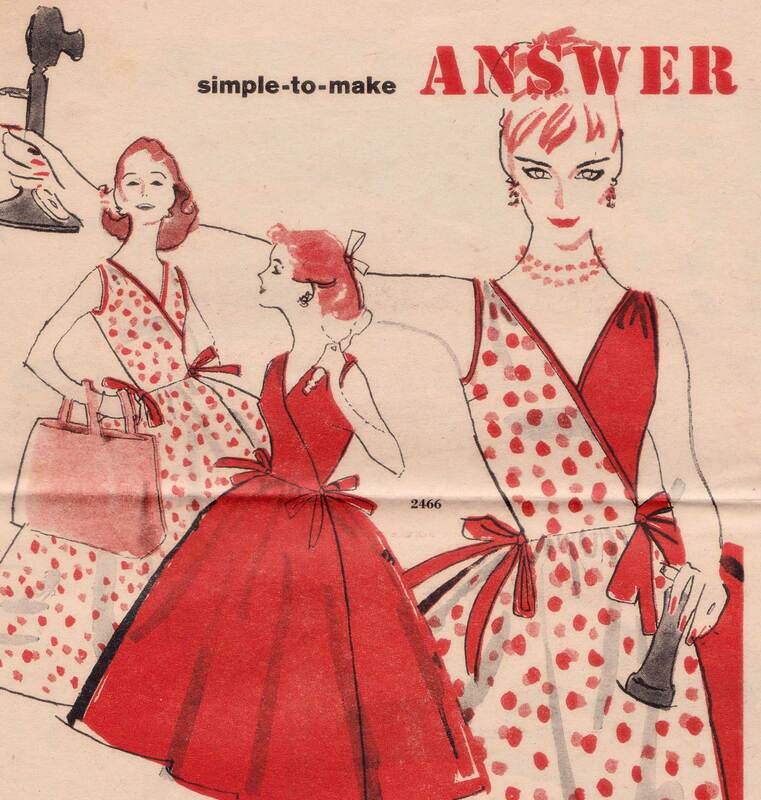 Next Post Woman’s Institute: Inspiration and Fashion Service Periodicals. And Mary Brooks Picken on the Muslin! Amanda Wynn at “a word is elegy to what it signifies” has scanned this little treasure of a 1958 Simplicty Pattern mini-catalog and made it available for downloading. I consider it another addition to my Dressmaker’s Library. There are many good ideas and they look easy enough to recreate. Enjoy! Thank you, Amanda! Thanks for the kind words, and for the Audrey link. I heart all things Audrey!